Whether you're on your way to your next meeting or going out for a business lunch, DriveNow takes the stress out of business trips. Simply visit our website and enter your business details in your DriveNow account. Before starting your journey, you can choose between a private or business trip either in the app itself or directly in the car (under reservation summary) for immediate rentals. The invoice will be sent automatically by email to the business address entered. Are you looking for solutions for your business? DriveNow already offers successful mobility solutions for numerous companies of all sizes. Simply fill out the form on our online form and send us a non-binding enquiry. 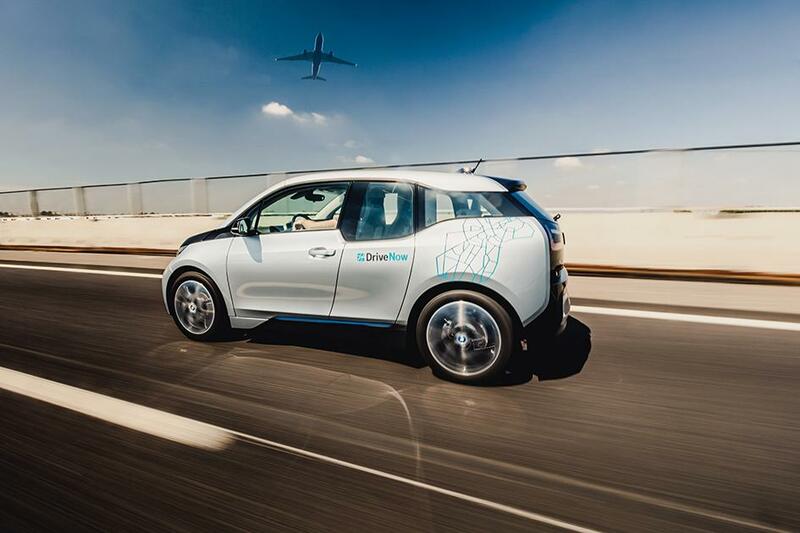 A DriveNow employee will be in touch with you as soon as possible.